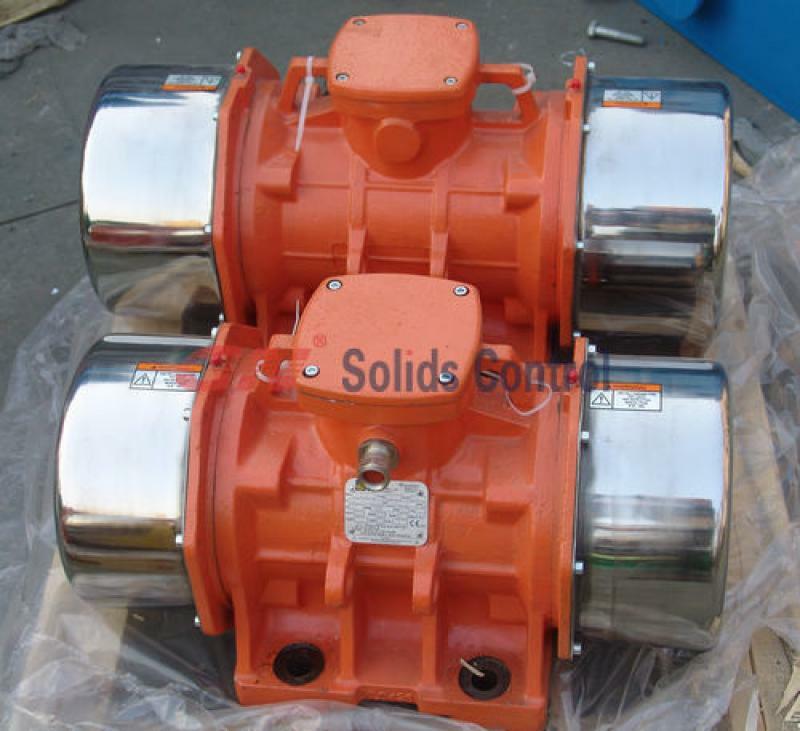 One of the world top solids control manufacturer: GN Solids Control now have a 500GPM complete drilling fluids mud system for sale. 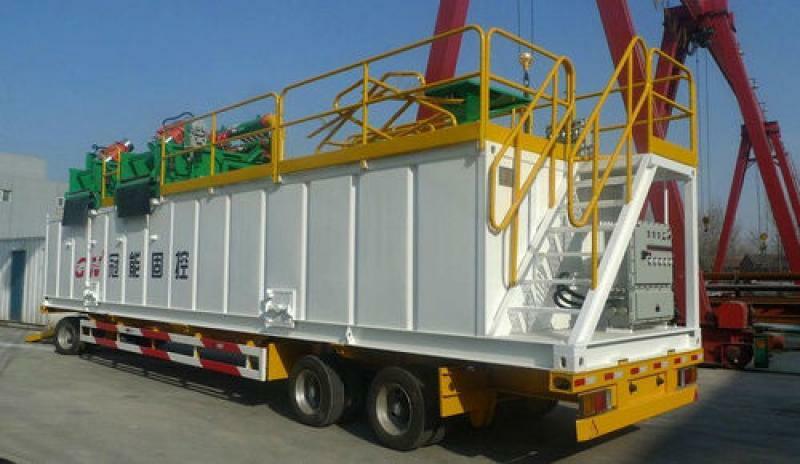 1) HDD (Horizontal Directional Drilling) 500 GPM drilling fluids Mud System. 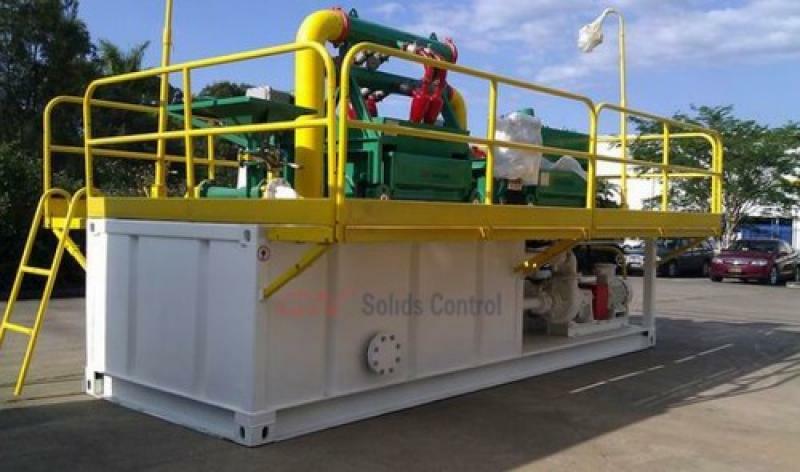 3) Workover Drilling rig 350HP/450HP/550HP Solids Control & Mixing System. 4) Water well/ GEO Thermal Well drilling mud cleaning treatment unit. 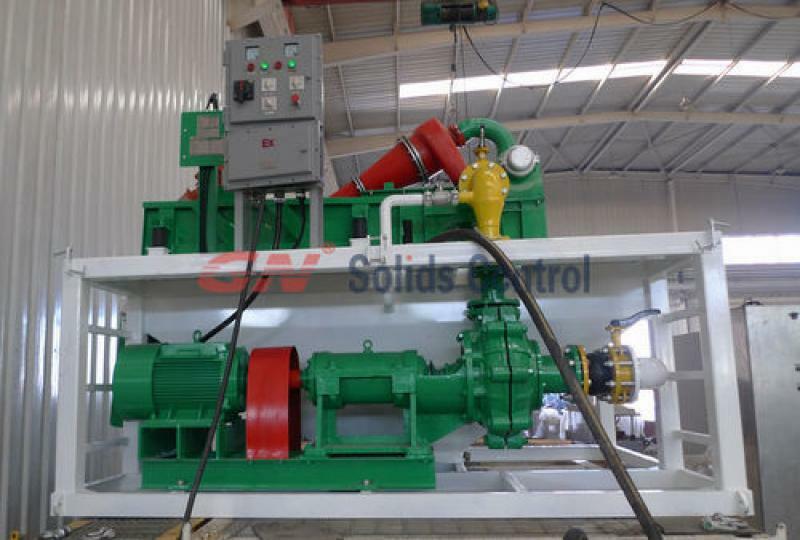 For more information of the for sale 500GPM drilling fluids treatment system, contact GN Group now for more information.